High quality knit cap (classic watch cap). Sturdy knit construction provides a long lasting hat and secure fit. Quality embroidered logo. 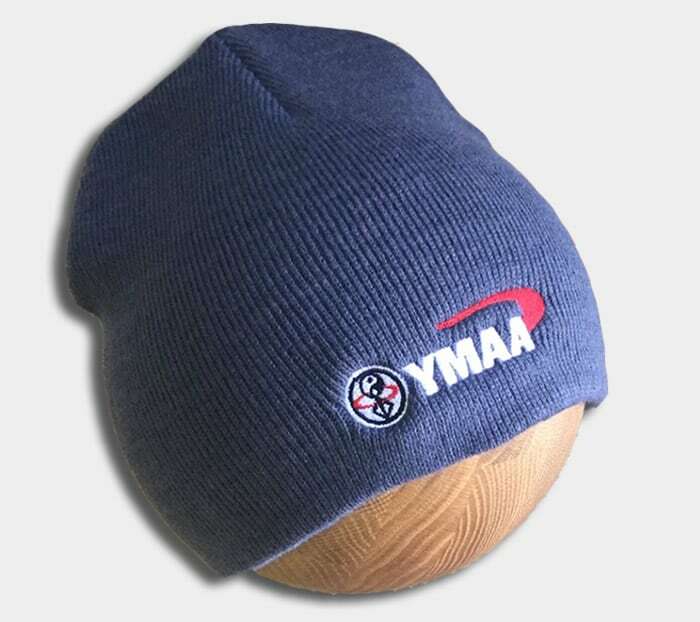 This high quality cap has a durable fit and feel. Our semi-stretch knitting guarantees a sure fit for all head sizes. Not too tight, not too loose. The embroidery is done with a high thread count taking care that it looks good and feels good inside and out.